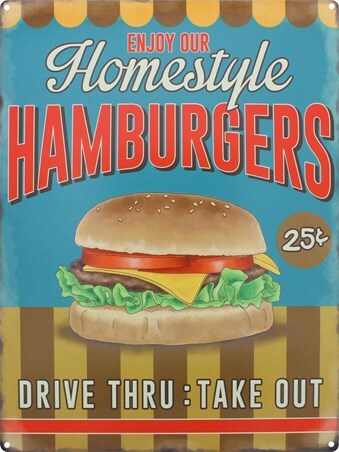 Food and Drink Tin Sign: Make the most of the sunshine with this delicious tin sign. 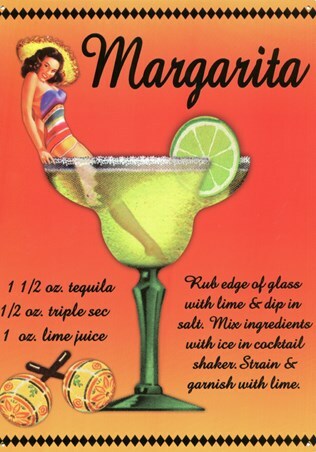 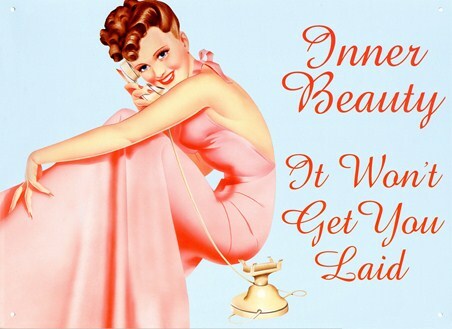 Perfect for anyone who loves a cheeky tipple, this retro sign celebrates the refreshing margarita as a young woman perches on the side of a decorated glass. 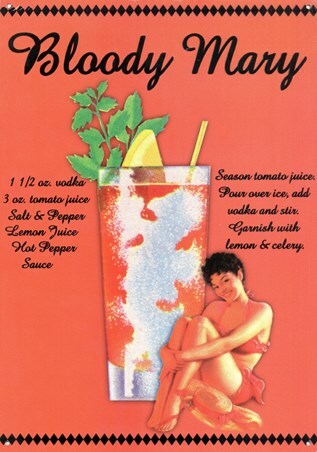 Complete with all the ingredients needed to make this classic cocktail as well as the perfect method for making it, this piece of art work is a great way to get you and your friends in the mood for a night out.